Exterior Mansion, trailer plans, marketing update! 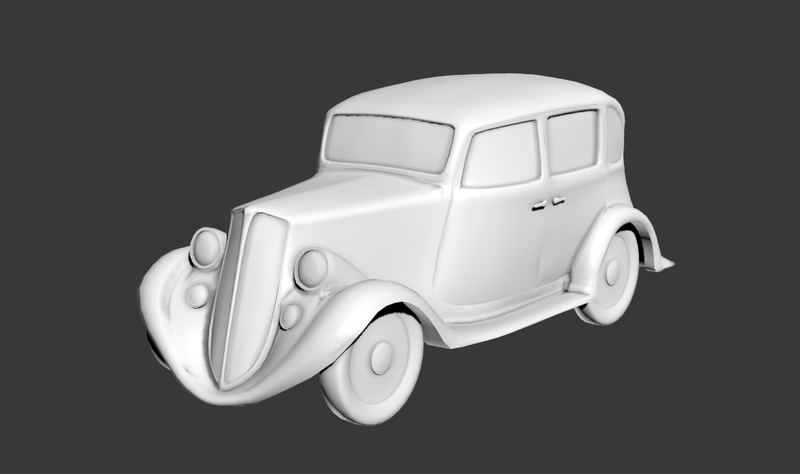 Dave Senter finished the car model, despite my annoying requests for fixes. Looks really good! 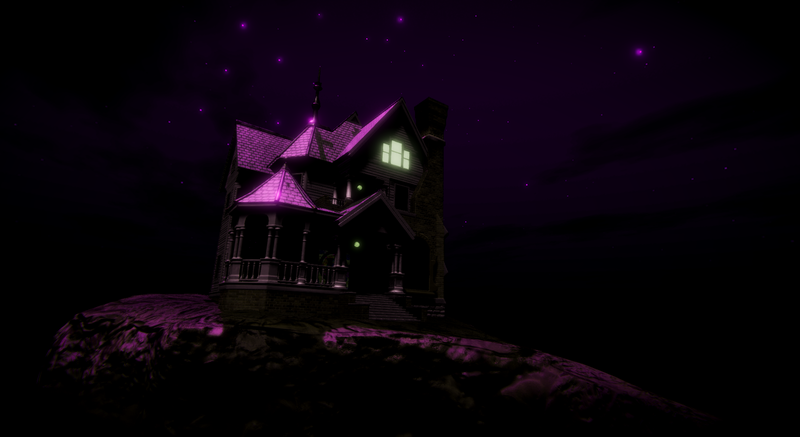 This week, David Hattori finished the Mansion Exterior!! Here's a screenshot with temporary lighting and a default skybox! David's moving on to the kitchen, and a better book for the trailer and game intro! James is finishing up work on the music room texturing; on track to finish early next week. Unfortunately, Brady's been sick the last week, tho he's working on minor fixes for 17 different rooms. He's been cranking through them fairly quickly, there's just a few minor alterations to each before we call them done and ready to be the final version for the game. Chris Weitzel continues to work on the marketing plan, which we plan to launch almost immediately after the trailer is ready. I've been working on updating the website and getting ready for the marketing launch. Since our site was always way behind on the news portion, compared to this devlog and even kickstarter updates, I just removed the news page and linked here. 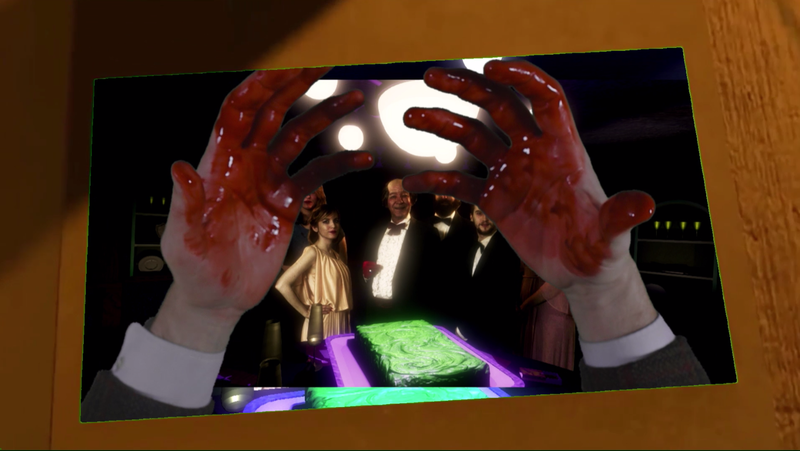 A full motion video puzzle based horror game, set in the haunted Stauf Mansion. Mansion Exterior, Car Compositing, etc. Exclusive Interview covering The 13th Doll!